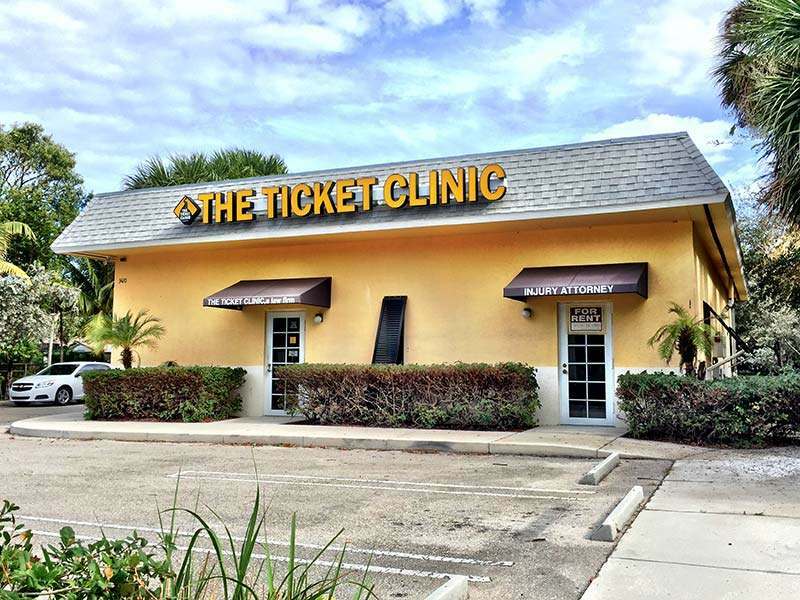 The Ticket Clinic Boynton Beach office is close to you to help you with any kind of traffic ticket offense, including DUI. If you need a traffic ticket attorney in Boynton Beach, we have successfully handled all traffic violations in the County and the State for 30 years. Just how many traffic tickets are handed out in Palm Beach? Our traffic ticket lawyers crunched the 2017 traffic citation data, read more in our report.